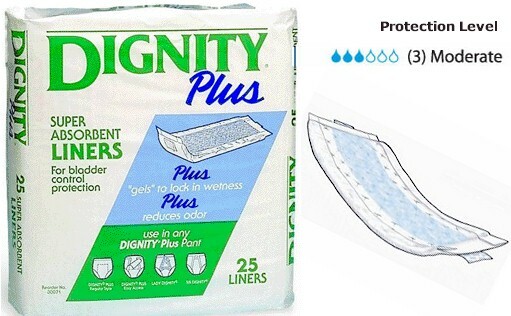 These soft, super absorbent liners can be used with incontinence protection underwear or your own regular underwear. 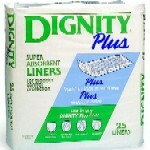 Available by the bag of 25 liners or the case of ten bags (250 liners). Would you like to set up automatic, discreet shipments once a month? 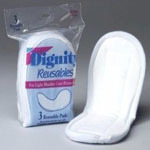 Call us at 888-833-8875!